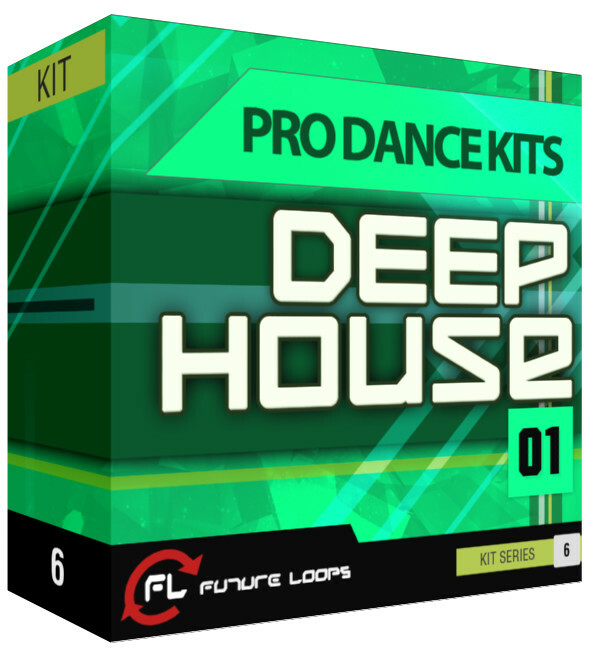 Future Loops has announced the release of Pro Dance Kits – Deep House 01, a multi-format drum kit sample pack from its series of essential drum samples for dance and electronic productions. 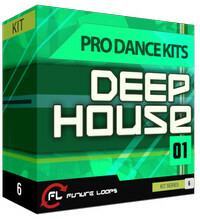 With almost 400 drum hits, Pro Dance Kits – Deep House 01 is a selection of samples specially designed for Deep House, tech House, Minimal, Techno and House productions. 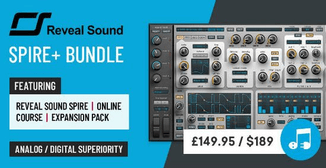 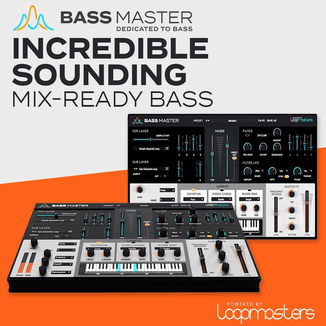 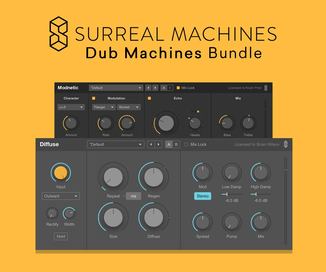 There are 20 Drum Kits that include Snares, Kicks, Hats, FX, Claps, Percussion and more, not only in the classic WAV format but also in other popular formats such as MPC, Giga, EXS, Kontakt and Battery.